„Every truly original idea - every innovation in design, every new application of materials, every technical invention for furniture - seems to find its most important expression in a chair" – stated George Nelson, one of the major figures of the American design boom after WWII. 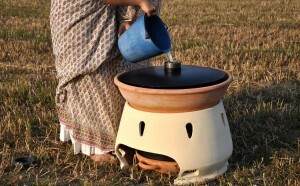 New materials and new technologies have often started small revolutions in the field of design. 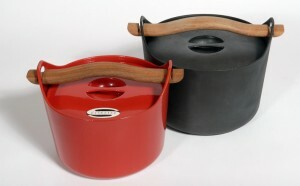 Designers would experiment and explore the possibilities of their use and based on them conceive new products. During the process they would often use, according to the opinion of the majority, limitations or shortcomings, and create new paradigms of everyday life by skilfully bringing together the qualities of each product. Other designers would go a step further and innovate, conceptualize. In their own small workshops – laboratories they would often develop new technologies that were indispensible for the realization of their ideas. Famous Rocking Chair Thonet. 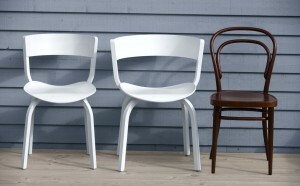 Photo: Thonet. „Any sufficiently advanced technology is indistinguishable from magic“ (Arthur C. Clarke, Profiles of the Future, 1961. Clarke’s Third Law). 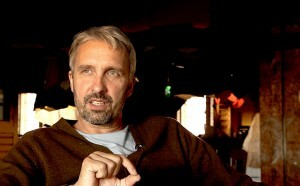 In principle, new technologies are first applied and developed for „significant“ fields of life, as f.e. weapons and war equipment, and later on for the production of furniture and other user products. However, Michael Thonet improved the technology of massive wood bending for the production of furniture in the mid 19th century. His other technological innovation applied to the same series was the connecting of seperate parts with the help of screws that enabled a great serial production that would have not been able without the division of labour, and the warehouse storing and transport of the pieces of each chair. 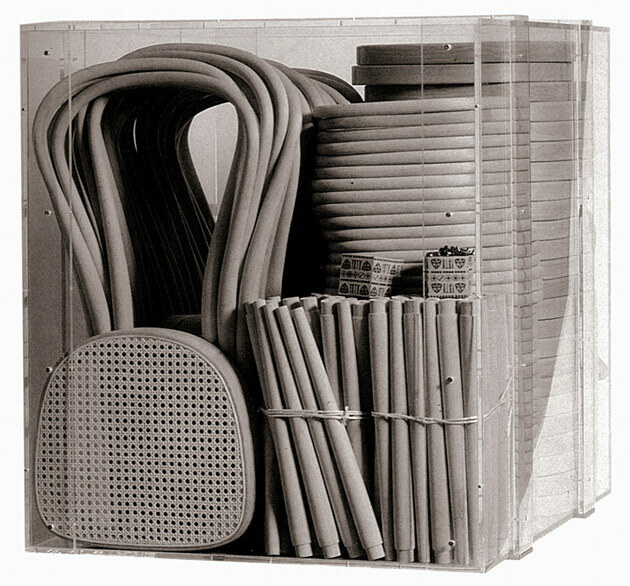 214 chair (Thonet) is the most successful industrial product in the world, and it was the first flat-pack chair - 36 chairs could have been packed in a 1-cubic-meter. This revolution in the organization of production preceded the more famous one by Henry Ford for more than 50 years. The limitations of the technology of bending, in other words, the impossibility to get smaller radiuses, determined the radically new bending form of the backs and seats of chairs. There are no formalistic details and ornaments common in furniture at that time. The result of these circumstances are 50 million sold pieces till 1930 and a continuous sale of the identical model up to today. Our next example, which does not exclude the importance and quality of the mentioned example, is especially interesting because of the element of fashion consiousness, that remains part of the appearance of new materials and technologies to this day. After studying at the Bauhaus, Marcel Breuer was appointed to a teaching position as head of the school’s carpentry workshop. He was impressed by the possibility of bending tubular steel thanks to a technology used in the production of bicycles. 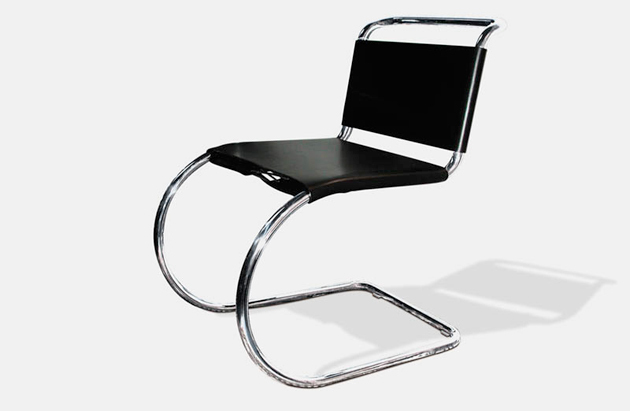 In 1925 Breuer created the famous chair B3, known as Wassily for his colleague professor Wassily Kandinsky and started a revolution similar to Thonet’s one, although the use of technology was far from ideal. 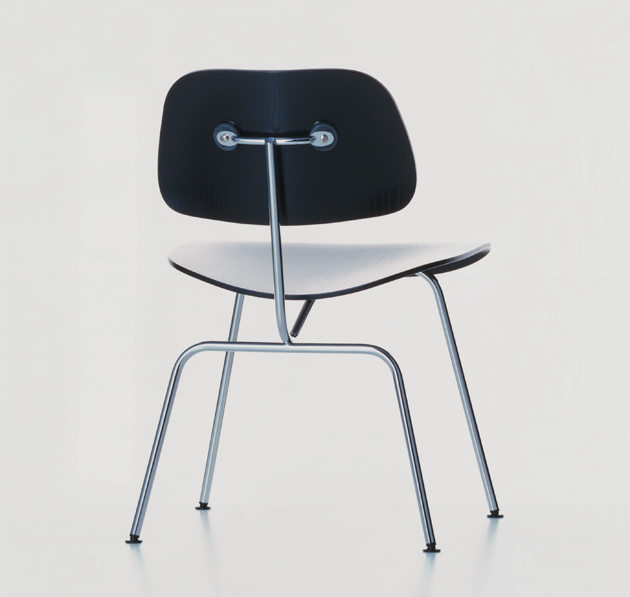 Chair B3, known as Wassily. Design: Marcel Breuer. The great number of elements and length of the tubular steel presented a big problem while manufacturing the chair. But Breuer didn’t mind the formal understatement nor the unconsistency. 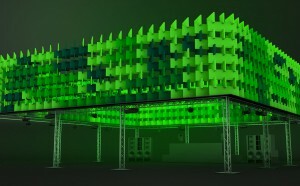 The aim was to present the spirit of a time, create a machine for sitting, announce a new time. The chairs B6 and B35 are examples of a more rational use of the same technology, distinguished for its balance and constructive and visual unity. 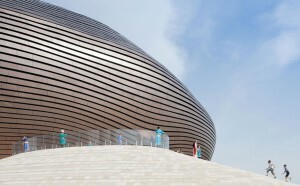 For a final reduction of the construction and the form to the core, competition was necessary. Opposite Breuer there was Mart Stam who created the archetype chair M33 from welded gas pipes in 1926. 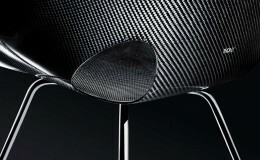 The ingenious finalisation of the chair is based on a maximum utilization of the potential of the material and technology. The result is a chair without back legs, made literally in one move, without a single superfluous formal detail while the technology has been perfectly respected. This can’t be said for the famous Rietveld Zig-Zag that was created six years later. Almost at the same time, maybe under the direct influence of Stam, Breuer created B33, that, despite to its similarity to M33 has a formal and functional softness that is stressed and rounded up by the different materials used for the chair. Breuer, in comparison to Stam, used non-reinforced chrome-plated tubular steel that has a greater bending radius. The whole form seems less rigid, and the elasticity of the construction insures a comfortable dynamics of sitting. Moving them below the seat, the cross-pieces loose their importance, formally and functionally, and the chrome-plated surface of the pipes visually dematerializes the whole construction. Models B32 and B64 from 1928 have an open construction that enables them to be created from one piece of pipe which was not possible in previous examples due to the length or closeness. 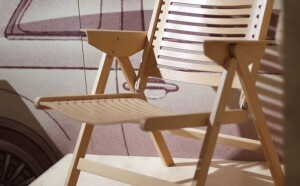 A chair made of a wooden frame and natural fibres has no need for cross-pieces. 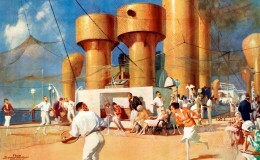 The wish for a reduction regarding construction and technology, and not form, has vanquished. 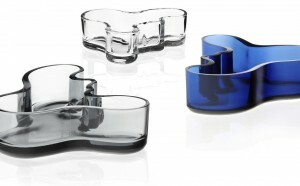 The result is a combination of warm and cold material that made the model so popular. 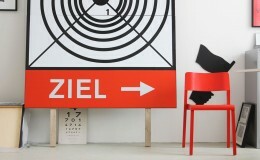 Chair Freiswinger MR designed by Mies van der Rohe. 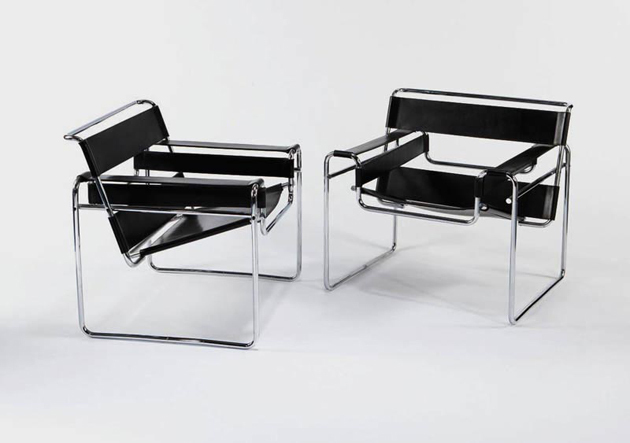 Mies van der Rohe designed the chair Freiswinger MR 10 based on Stam’s and Breuer’s research in 1927. He used technology as a way and not a cause. Mies intelligently used material and technology with the aim to create a form that he needs for the finalization of his architectural projects. When the MR10 is viewed functionally and statically, it is a somewhat unsupported chair (in the sense of statics, the radiuses are more of a hidrance than a help, and the sitting and getting up is therefore more difficult…), but the visual effect is indisputable. In distinction from the Germans, the Finn Alvar Aalto regarded the technology of bending pipes and metal furniture a good concept from the economic and constructive point of view, but the visual and tactile coldness presented a problem. Such furniture was not humane enough for him and therefore not a real alternative to wood. 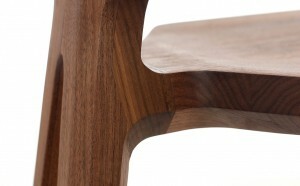 Using the Freiswinger typology Aalto created the chair No. 31 from cantilevered birch wood and achieved an unprecedented unity of material. The glued birch wood veneers are not more fragile than the steel pipes, and at the same time enable a selective use. 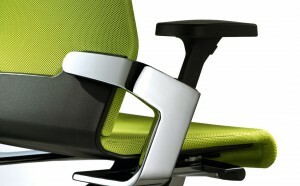 Parts that are under the biggest pressure have the biggest section, which gets smaller in the zone around the armrests. 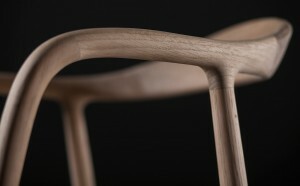 Paimio chair. 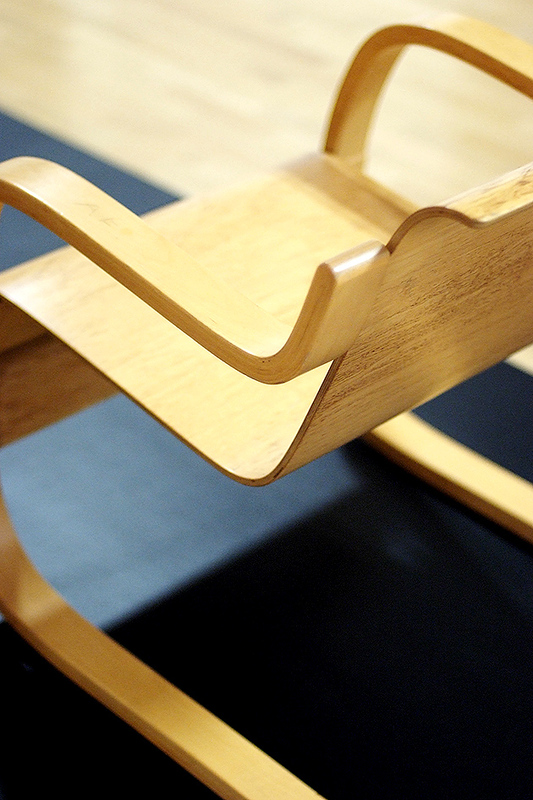 Design: Aalvar Alto. Photo: DesignAgenda. He created the model No. 41 in 1931 after further research. It was intended for the Paimio Sanatorium after which it was named. This time he applied the possibility of various sections and various elasticities of the chair. The result was an extremely light object created according to the rules of material and technology with the aim to satisfy certain functions. Not satisfied while working with various producers, Aalto founded his own company Artek (art+technology) in 1935 and personally controlled the development and production. The name of the company discloses Aalto’s preoccupation with the balance between art and technology and the faith in design that, as a integral discipline, can enrich human lives with intelligent and humane industrial products. That humane, with nature harmonized, creating promoted by Aalto, will remain a distinctive feature of Scandinavian design even today. However sceptical we are towards statistics and selections, we can’t ignore the fact that the majority of publications on design has proclaimed Charles and Ray Eames the most important designers of the 20th century, and the following example confirms that opinion. 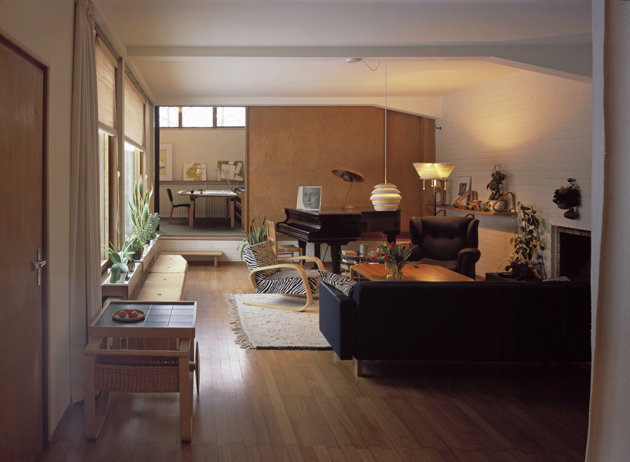 Charles and the famous American architect Eero Saarinen received first prize at the competition Organic Design in Home Furnishings in 1940 organized by MoMA New York. The work, among other things, included the finalizing of a chair with a spherical seat made of plywood, whose design was not completed. 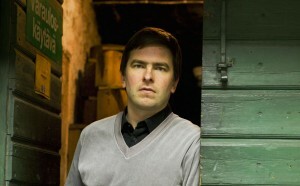 Ply Wood Group LCW. 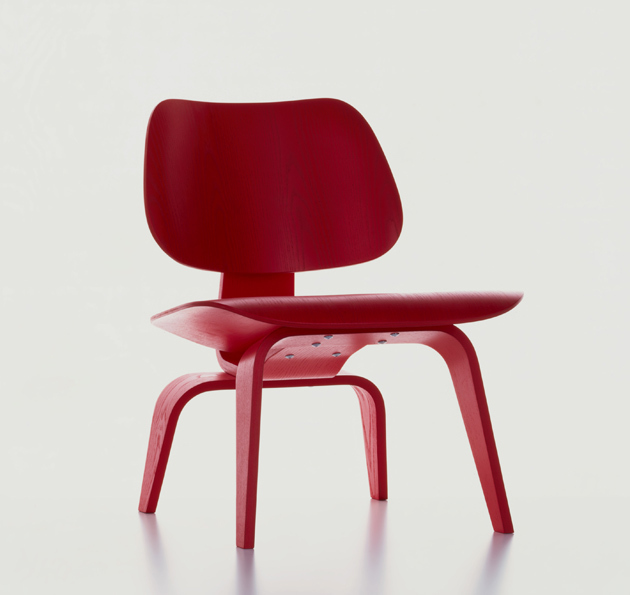 Design Charles & Ray Eames, (1945/46) © Vitra Collections AG 301; Photo: Hans Hansen. 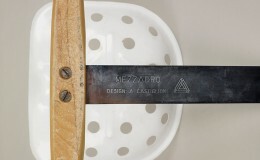 Wood as well as other heterogeneous material, unfavourable for plastic deformations, can therefore, in contrast to metal and plastic, only be bent around one axis, like paper. On the other hand, optimal sitting presumes a surface bended around at least two axes. One around the bottom and the other around the back. During WWII, the American Navy hired the Eames to intensively experiment on bending plywood. The aim was to create cheap, light and quality immobilizing splints. Ply Wood Group DCM. Design: Charles & Ray Eames (1946) © Vitra Collections AG 292; Photo: Hans Hansen. During their research in 1946 they designed the low seated chairs LCW and LCM and their advanced variants DCW and DCM. 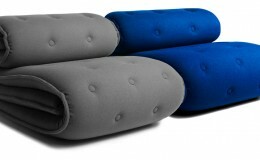 These chairs offer an extremely high quality of sitting, unthinkable of until then for non- upholstered furniture. Although a full bending around two axes was still not possible, separate bending was. It was done in one direction in one zone and the other direction in the other zone. A soft spherical bending was successful at the borders. This was valid for thinner plywood. The bearable construction of the LCW is bended only in one direction, but welds with the thinner seat and backrest because of the unity of the material. 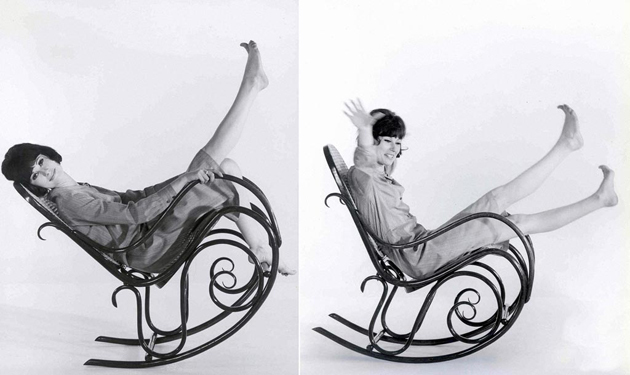 Although the Up series by Gaetano Pesce from 1969 seems like a pop formalistic tease, form is completely unimportant to Pesce, except for the armchair that resembles the female body. In this example we are talking about an open structure, in other words, about the nature of polyurethane (PU) sponge. By reducing the volume of a sponge used for dishwashing, we are reducing the amount of air that she contains. If we compress a sponge that way in a vacuum bag, then she won’t expand because she can’t take in air into its pores. 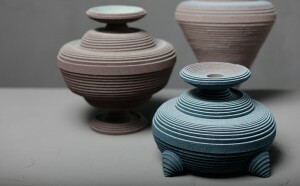 All objects of the UP series, after being produced and upholstered, are compressed and closed into vacuum bags. 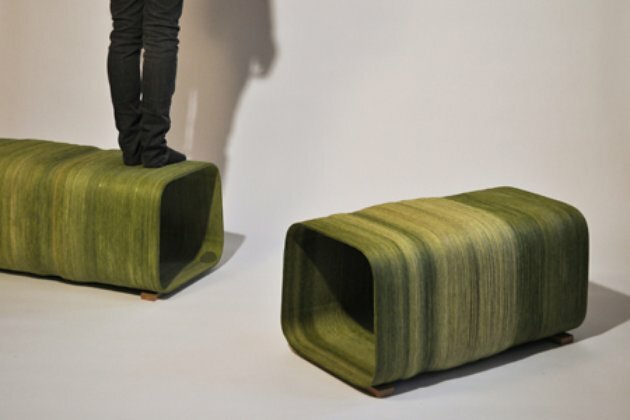 They are transported with only ¼ of its volume, and the buyer becomes part of a happening – the expansion of his/her own armchair. 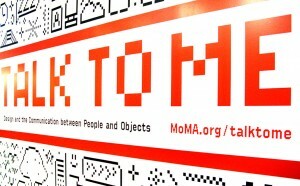 As the contemporary design scene moves in various directions, from the classic creation of serial products, to „do it yourself“ actions, recycling, revival of traditional manufacturing and various other, more or less personal discourses in design, it is hard to single out an example that will show the connection between technology and design in the 21st century. Regardless of this, it is worth singling out a couple of arbitrary examples from contemporary life. Because of extreme requests regarding low weights and harmony between the elements, Stefan Diez, like a modernist experimenter, designed the chair Chassis for Wilkhahn using technology that was not used in the industry of furnishing till that moment. The industrial space-frame technology was mostly used in precise mechanics, because it includes precision that is necessary for an efficient performance, and on the other hand, determines the special character of the product form. 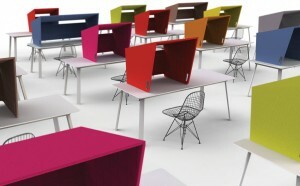 Chassis chair (Wilkhahn, 2011) by Stefan Diez. Photo: Wilkhahn. The next example is maybe not that economically justified as the previous one, but in a different, more radical way opens new, optimistic perspectives of rethinking the relation between technology and design. 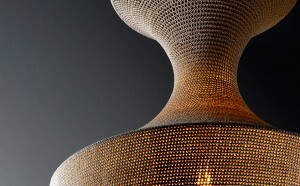 The project title is The idea of a tree created by the young Austrian duo mischer’traxler. Their independently executed and completely autonomous production process does not use any kind of energy except solar energy in producing a compound of threads and resin, and leaves traces of the weather, intensity of the sun and the daily increase of the mould during the production. "The idea of a tree" project created by the young Austrian duo mischer'traxler. By paraphrasing the quotation at the beginning of the text, technology that is a result of the collision od innovation, intelligence and sensibility, is nothing less than poetry for people’s basic problems. 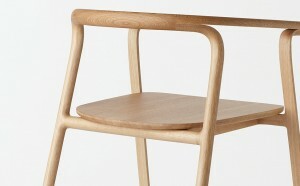 Title image: Chair 404 (Thonet). Design: S. Diez. Photo source: Thonet. 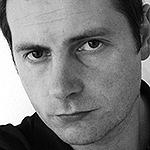 Nikola Radeljkovic is a product designer from Numen/ForUse. 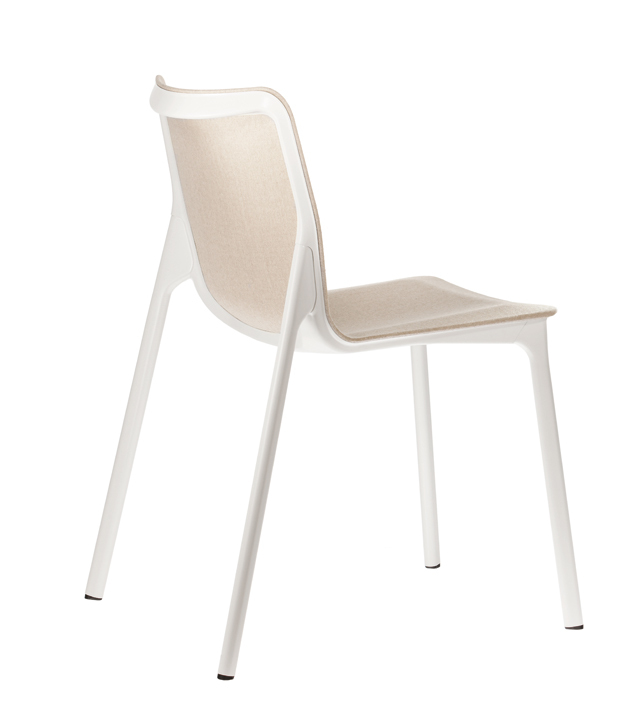 Extraordinary Stories about Ordinary Things Thonet goes with High-Tech Looks on S 774 Chair!